Hi everyone!! Welcome to another Top 5 Tuesday post. T5T is a bookish meme hosted by Shanah over at Bionic Book Worm. If you’re interested in the prompts for next month, you can check them out here. This week we’re talking about my favorite topic – Fall!! 🍁 I’ll be talking about 5 different books that, mainly based on the setting and atmosphere, are not necessarily cozy, but are perfect to read as you’re cozied up, therefore totally fall-appropriate reads 🍂 Hope you enjoy! You’ve probably forgotten all about this book – or maybe you’ve never even heard of it. It wasn’t very hyped upon its release date, but I was lucky enough to read it, as I was part of the blog tour. It’s not an amazing, mindblowing book – I just thought it was alright, but the plot makes it a nice read for Halloween time. 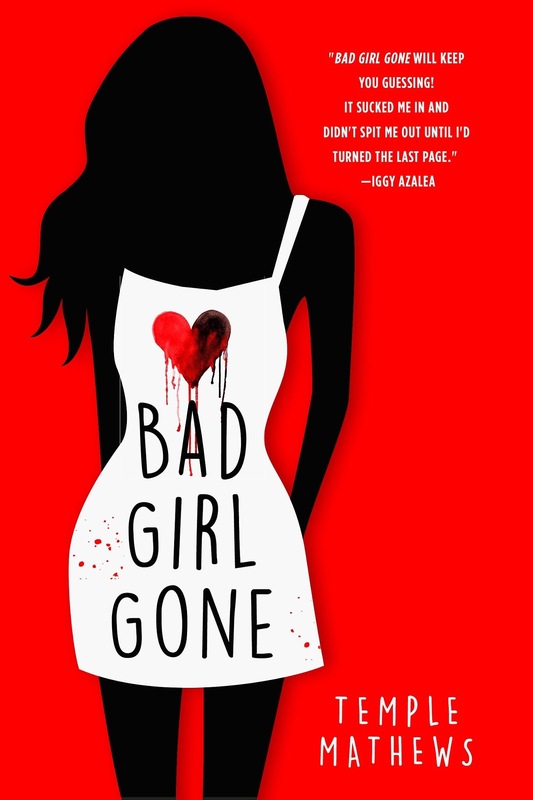 Bad Girl Gone tells us the story of Echo, a 16-year-old girl who wakes up in a strange house, an orphanage kind of place. The thing is, she is definitely not an orphan, her parents are very much alive and she has lived with them all her life. Turns out, she’s the one who’s dead 😅 Who wouldn’t like a ghost story with a bit of teenage drama and a sprinkle of romance? You can read my review by clicking here! The Chalk Man is a very creepy thriller that gives off ‘It’ and ‘Stranger Things’ vibes as you read it. 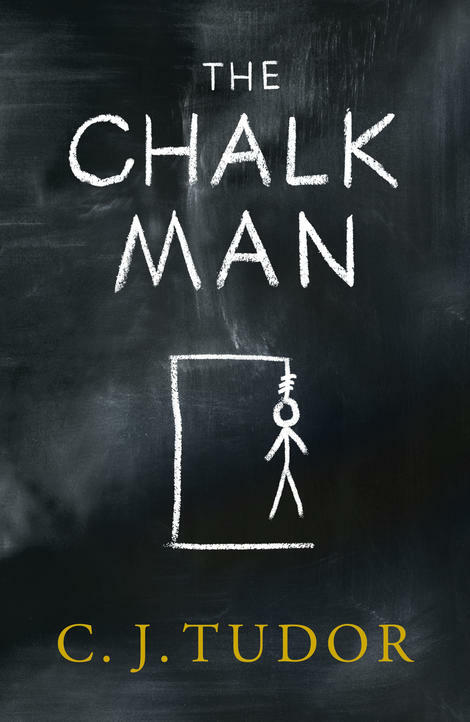 It is told in two different times – 1986, when the main character and his friends were kids, and 2016 when he’s a grown man… and the Chalk Man returns. The chilling atmosphere in this narrative, combined with a cast of fucked-up characters, makes for a perfect Fall and Winter read, so I had to include it here! Much like The Chalk Man, this is also a creepy thriller. It has a similar atmosphere, very chilling, emphasized by a central element – a river in which several women have drowned over the years. In Into the Water, we follow a woman, Jules, whose sister has just drowned in the river that runs through the town she lives in. We know she was investigating the previous drownings in said river, which makes her death rather suspicious. Jules goes to her sister’s town to look after her niece, but then starts digging for information and trying to investigate the circumstances of her sister’s death. 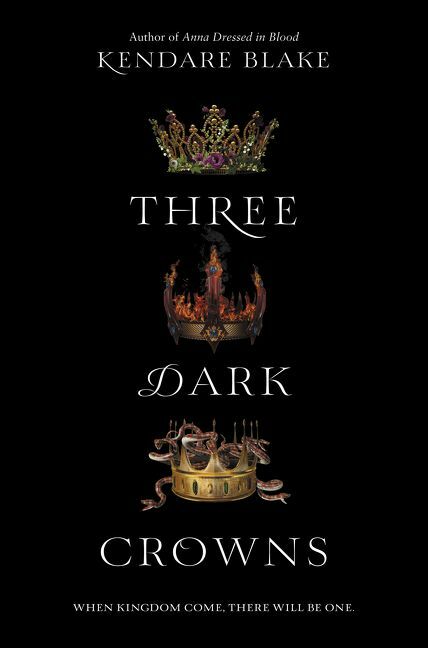 This is one of my most recent reads and, if you’ve read my review, you know I immediately categorized it as an Autumnal read. Its story and setting just gave me Autumn vibes, especially as I read it while curled up in bed. Don’t forget to check out the full, spoiler-free review! How many of these have you read? Let me know all about your Fall recommendations down in the comments! How could Harry be absent right? Wonderful list Vanessa!